Coolmax and wool work are an excellent combination. The warming effect of wool and the moisture transfer capability of Coolmax keep your feet warm and dry irrespective of the weather. Wool all through the shaft for warmth, and CoolMax in the sole (half-towelling) for moisture transport. 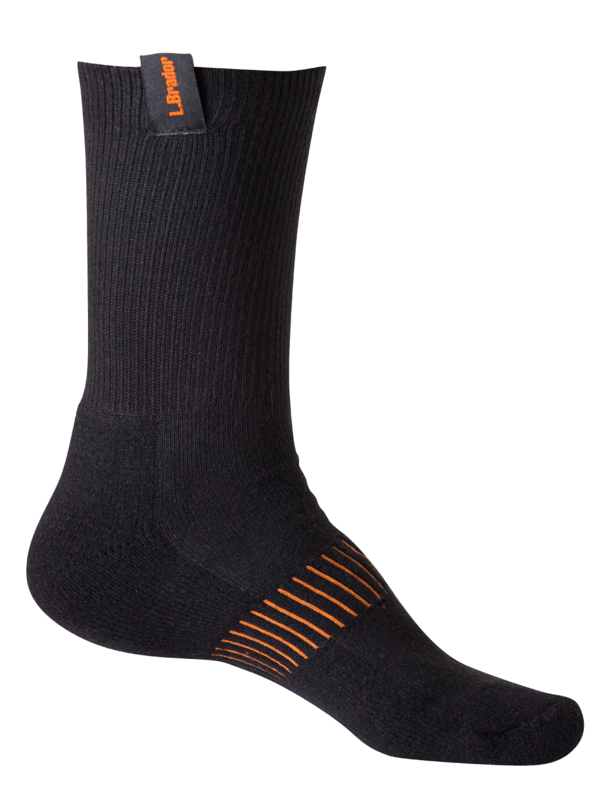 A real all-round sock for both winter and summer use. Extra elasticated to keep the sock in place. Material: 41% coolmax, 35% wool acrylic, 21% polyamide, 3% elastane.